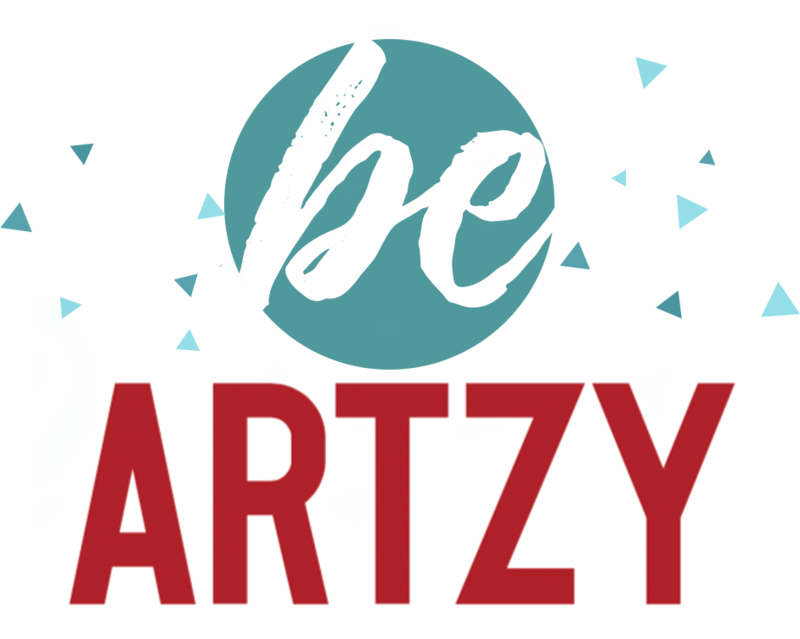 Artzy Haven offers you entertainment, shopping, and fun all in Columbus, Ne. 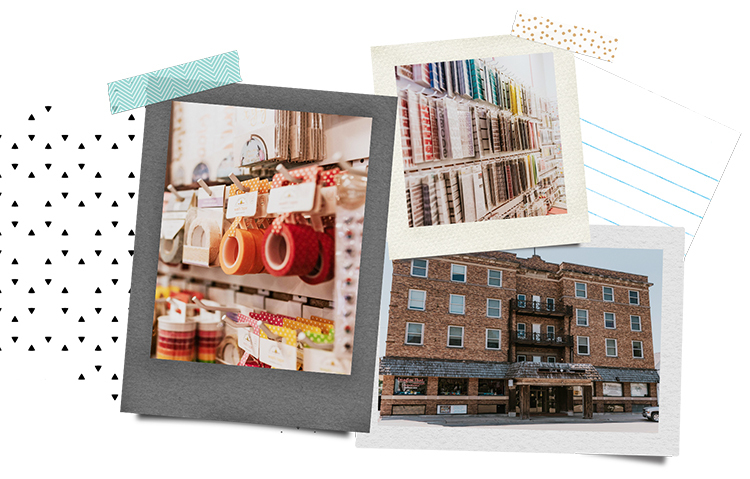 Check us out for all your scrapbook supplies, our classes, and special events. Or swing by to pick up a unique gift for that special someone. 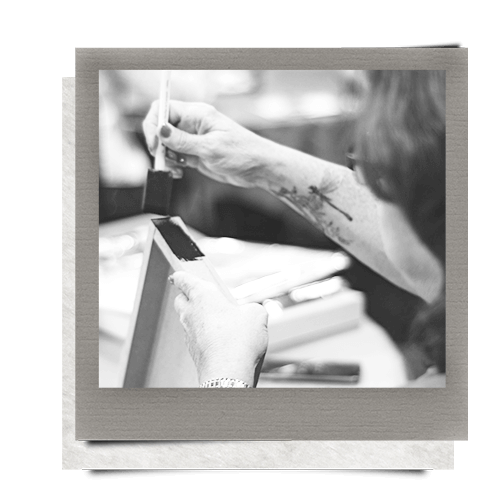 See our events page for the current craft classes and events. Enjoy a glass of wine or your favorite beverage while crafting the day away. We offer a monthly class schedule as well as private parties, bachelorettes, clubs, groups, businesses, and showers. Give us a call or stop in! Also enjoy crafting with your favorite glass of wine! 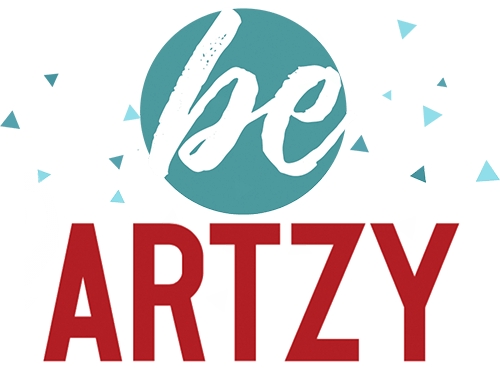 Artzy Haven offers you entertainment, shopping, and fun. Check us out for all your scrapbook supplies, our classes, and special events. Or swing by to pick up a unique gift for that special someone. 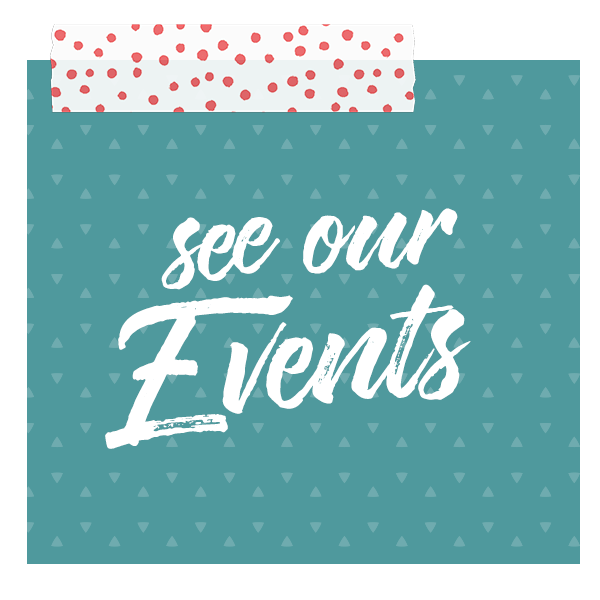 See our events page for the current craft classes and events. Enjoy a glass of wine or your favorite beverage while crafting the day away.  We offer a monthly class schedule as well as private parties, bachelorettes, clubs, groups, businesses, and showers. Give us a call or stop in!